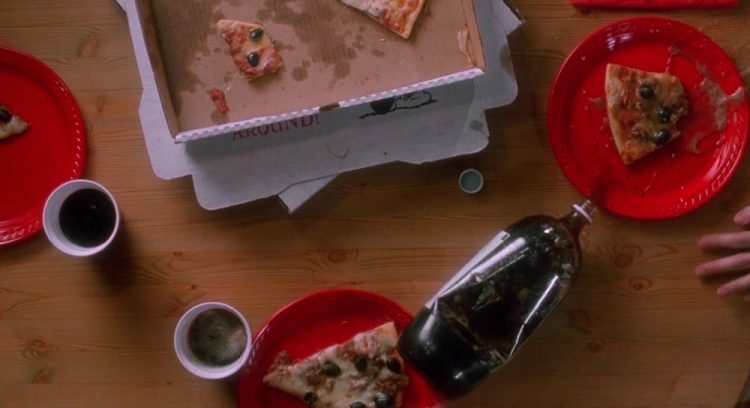 What does Kevin like on his Pizza? How many Siblings does Kevin Have? A house full of kids, and no parents. 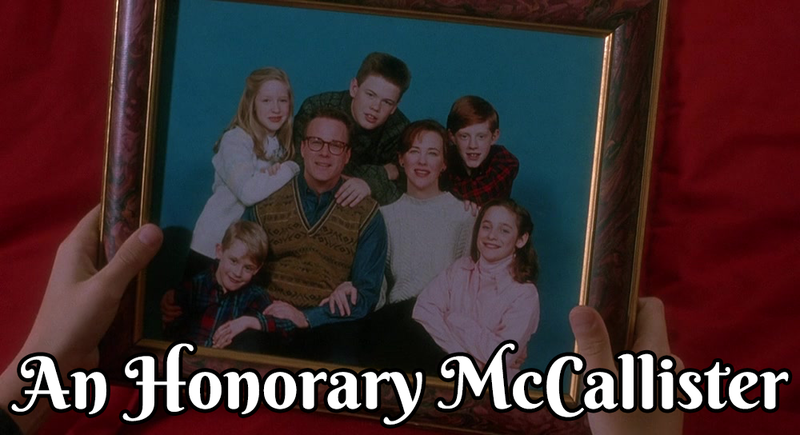 The McCallister Clan is a big one, but how many of them are Kevin's actual siblings? 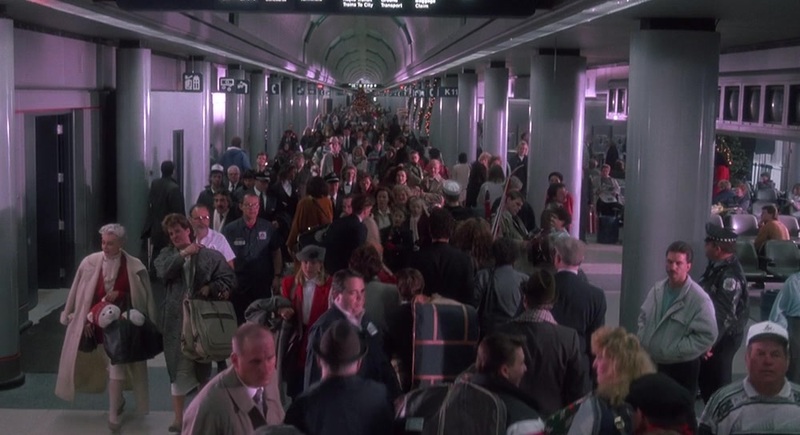 Which Airport are the McCallisters flying from? What's the name of the Movie Kevin watches? 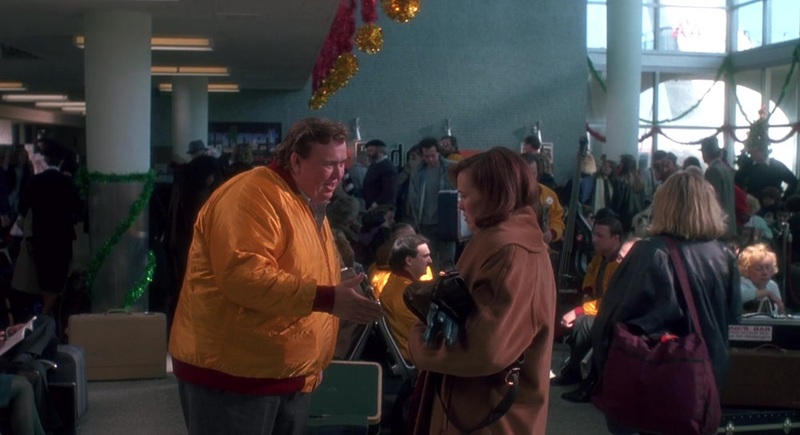 What does Kevin ask this shop lady? Is this toothbrush is approved by the American Dental Association? Are these frozen dinners any good? What's the deal with Old Man Marley? How much does this toothbrush cost? Is Buzz worried about Kevin? Yes, because Kevin is what the French call "Les Incompétents"
Buzz is just worried about his tarantula. Buzz is worried Old Man Marley will kill Kevin with his shovel. No, because they live on the most boring street in America. Who is this kind gentleman? 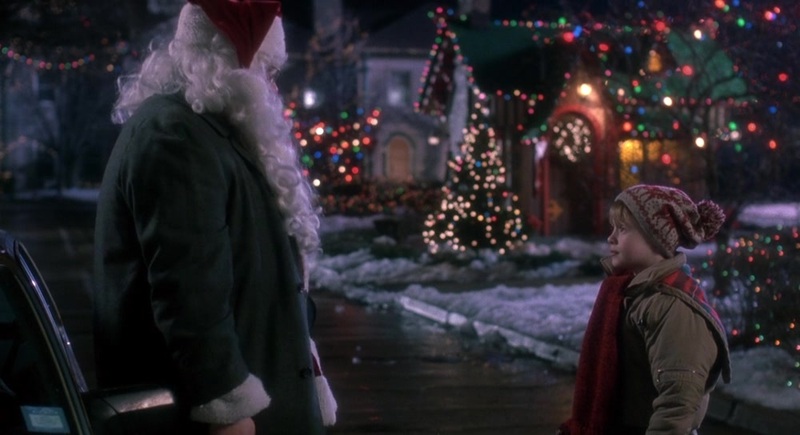 What does Kevin ask this Santa for Christmas? Who gets injured first, and how? Harry - He gets shot with a BB Gun. Marv - He slips on ice. Harry - His hand gets burned. Marv - A hot Iron hits his face. What gets burned into Harry's hand? 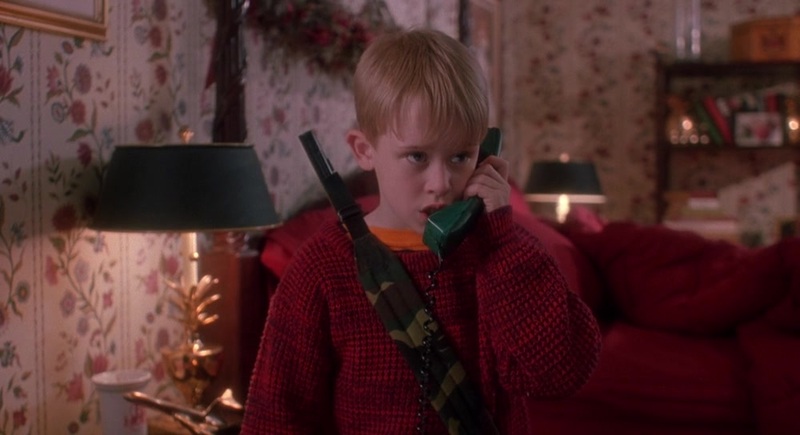 Why is Kevin Calling the Police? To report a Burglary at his house! To report a Burglary at his neighbours house! To tell them he captured the Burglars! To tell them he's Home Alone! What's Marv going to do with the Crowbar? He's going to squash the tarantula on the floor. 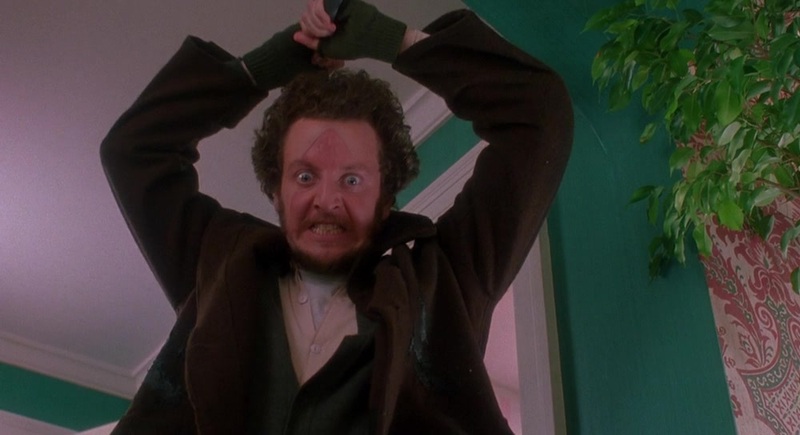 He's going to try and hit Kevin with it. He's going to try and break open a door. He's going to aim for the spider on Harry (but miss). What do Harry & Marv say they are going to do to Kevin? They're going to find and kill every one of Kevin's family members. They're going to kidnap him and take him to New York City. Burn his head with a blowtorch, smash his face with an iron, and bite off his fingers. 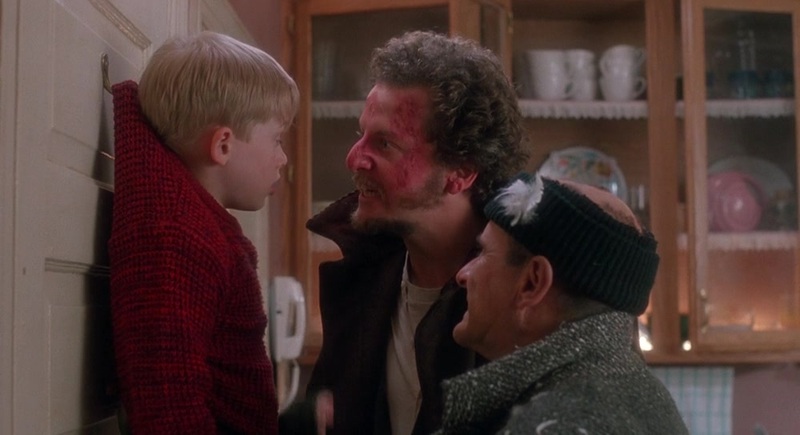 Drown him in a bathtub, because they are the Wet Bandits. 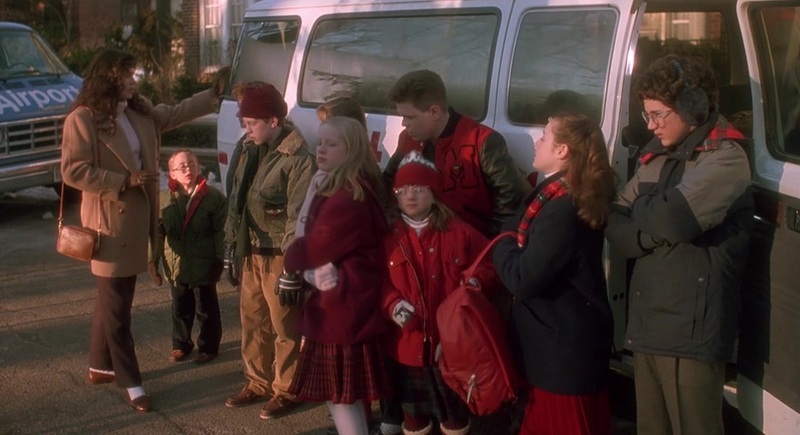 How did the rest of Kevin's Family get home by Christmas? They just took the next available flight. They hired a private jet. They travelled with Kevin's Mom the whole time. They hitched a ride on Santa's Sleigh. 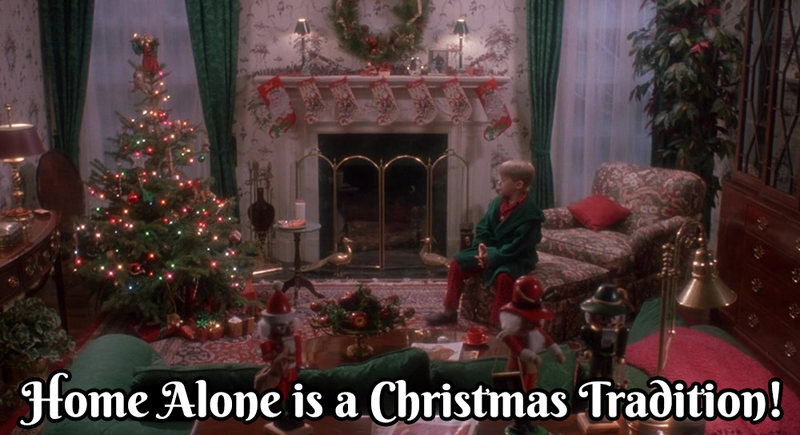 The only thing you love as much as Christmas is Home Alone itself. 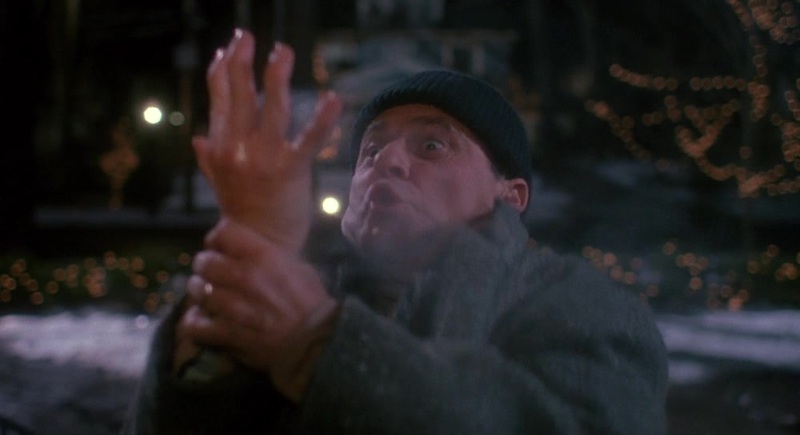 You probably watch it every year, multiple times, and would never miss a chance to marathon it with Lost in New York! 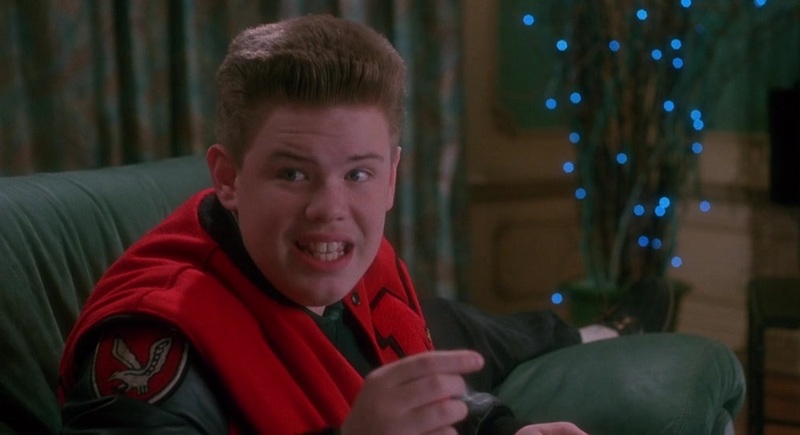 Congrats, you're an Honorary McCallister! You know your stuff, but not every detail. 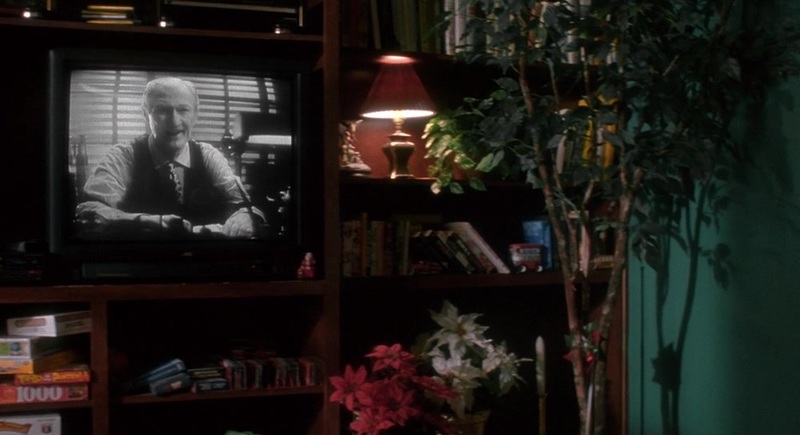 You probably watch Home Alone with your friends or family every year, or maybe every few years - it's a Christmas Tradition (but you're not obsessed), congrats! 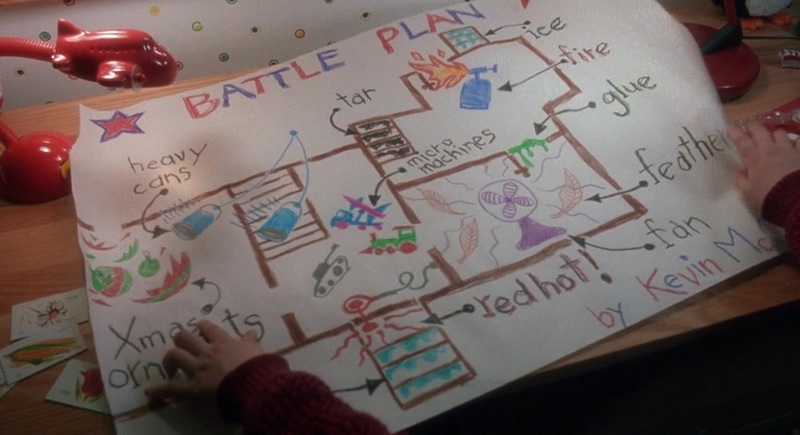 You've seen home alone, and probably liked it a lot. You'll catch it if it's playing on TV, but you're not going to go out of your way to watch it every year. 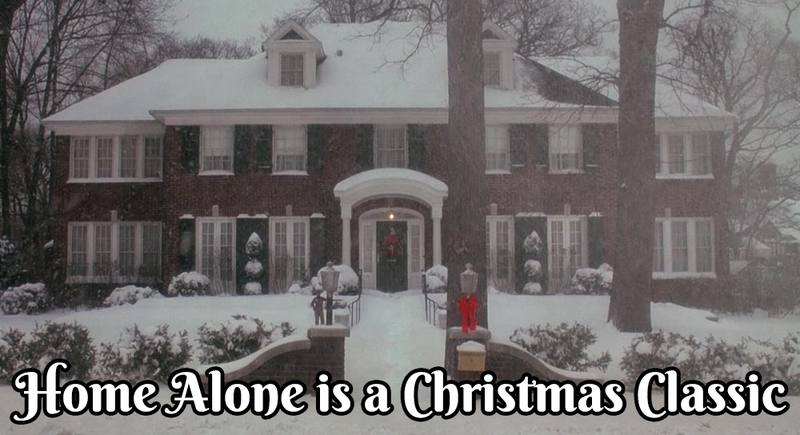 To you, Home Alone is a Christmas Classic, but there are lots of great Christmas movies worthy of your time, too. 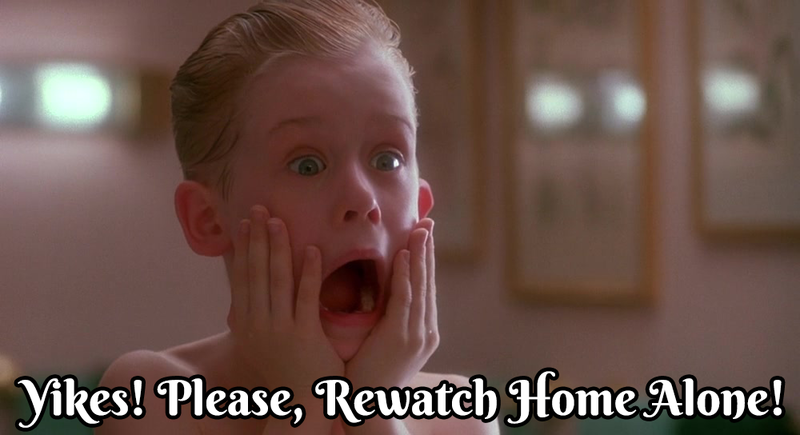 You definitely need to rewatch Home Alone. 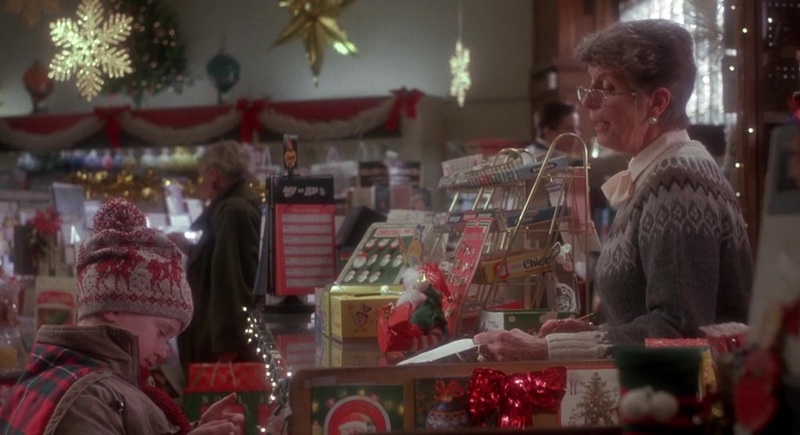 Maybe you saw it once, maybe it was a long time ago, but for whatever reason you just couldn't remember some of the best plot points and funny scenes in this awesome Christmas movie!